A man arrested in a truck attack in Stockholm, Sweden, that killed 15 people this year was from Uzbekistan. The State Department has warned Americans traveling to the country that supporters of some Islamic terrorist groups, including al-Qaeda and the Islamic State, are in Central Asia. 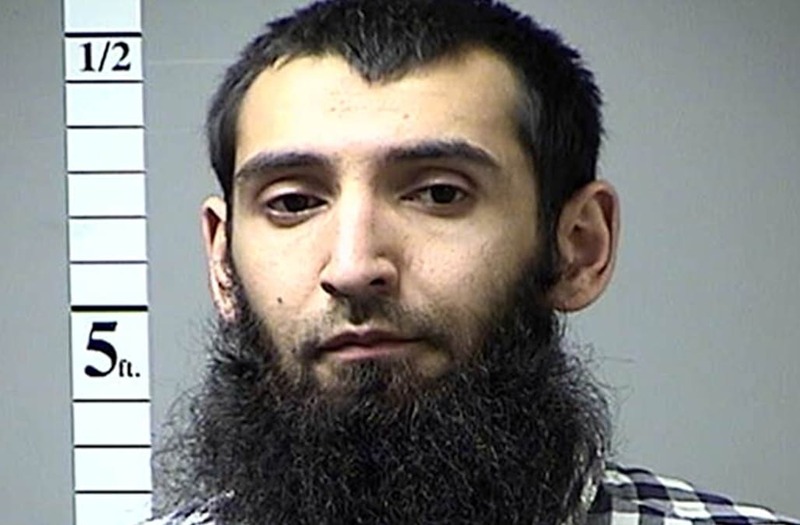 Prosecutors said Juraboev planned to travel to Syria and also bombing Coney Island. Another man who is a citizen of Kazakhstan was also arrested and pleaded guilty to planning to travel to Syria, according to the Justice Department.